The number of DDoS- and DoS attacks has exploded. When an attack is greater than the server’s capacity, legit queries will no longer be taken care of due to overload of the network and/or the systems. The attacker’s purpose with a DDoS attack is to overload the systems to such an extent that it is no longer possible to settle any kind of services – the name of which is Denial Of Services. DDoS attacks are common today. 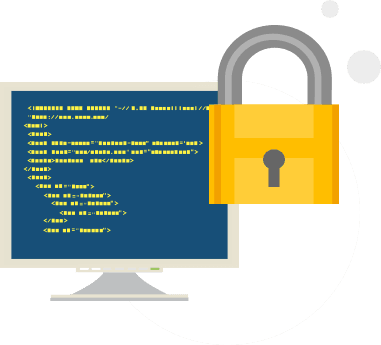 Most website owners have been target of some sort of DDoS attack, and downtime can have great financial consequences for your business – luckily, we have the solution. It can be difficult to determine whether or not you’re the target of a DDoS attack, or if your server is just serving a lot of legit requests. With DDoS protection from cHosting, we react immediately to any abnormal queries. Our dedicated anti-DDoS boxes will immediately spot an abnormal pattern an start migration of the trafik before it hits your server. cHosting uses technology and equipment from Arbor Networks, which is the world’s leader in DDoS protection. All traffic is cleaned on the backbone level and through advanced anti-DDoS equipment (hardware). Our DDoS protection is instant. That means that traffic will be cleaned before it even hits your server. DDoS protection is running 24/7/365 on all services. Contact us immediately to have a look at the options if you're under attack. Send us an email - we'll answer shortly. 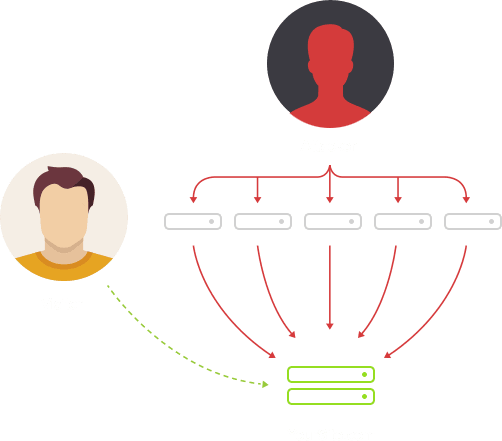 cHosting protects against multiple types of DDoS attacks, both volume-attacks as well as sophisticated SYN flood attacks. Attacks that typically come in large quantities in terms of massive traffic and package size. Spoofed UDP, NTP, SSDP, etc. Same category as SYN flood, to overload hardware resources such as CPU, RAM, etc. Sophisticated SYN flood attack, where the attacker leaves a lot of half-open connections. SYN, TCP ACK, etc. Attacks targeted to an application, such as web server, WordPress etc.